Passengers on P&O Cruises can look forward to camel racing, dune rides and shopping in souks with the announcement that Oceana will be based in Dubai in the early months of 2019. The ship will sail five ten-day cruises to ports such as Abu Dhabi, Manama in Bahrain, and Muscat, Khasab and Salalah in Oman between January 10 and April 4 of that year.Another destination will be the island oasis of Sir Bani Yas. Guests will also be able to experience sailing along the Suez Canal during two positioning cruises of 20 and 14 nights as Oceana travels to and from Dubai. Prices will start from £1,399 per person when the itineraries are offered to Peninsular Club members from March 23 and go on general sale from March 30. 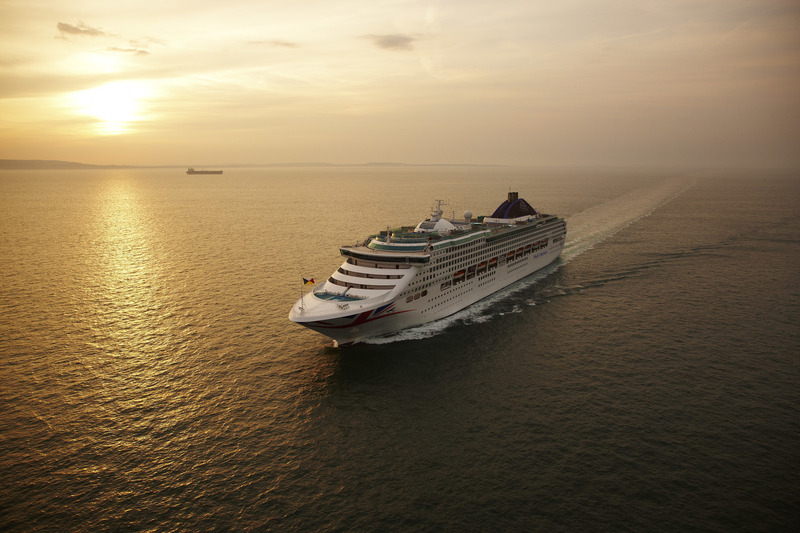 P&O Cruises senior vice president Paul Ludlow said: ‘Although there have been P&O Cruises ships cruising in the Arabian Gulf for years, this is the first time that we will have cruised in that region for an entire season. This is exactly the kind of exotic mix our guests love. Emirates will be the airline partner for the fly-cruise itineraries.